Beautiful Smiles, From Our Family to Yours! 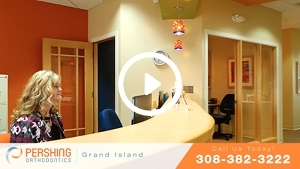 Pershing Orthodontics is a staple in the Hastings community, and we wouldn’t want it any other way! Dr. Matthew J. Pershing and our orthodontic team work hard to provide the best orthodontic treatment for you and your family. Dr. Matt's grandfather originally started our practice in 1956, with Dr. John Pershing joining him in 1978 and Dr. Matt joining his father in 2005. We have a long history of creating beautiful smiles, one patient at a time! We pride ourselves in providing the most aesthetic treatment possible with clarity advanced brackets and Invisalign clear aligner treatment. In addition to traditional metal braces and Clarity™ Advanced, we also offer Invisalign® clear aligners! 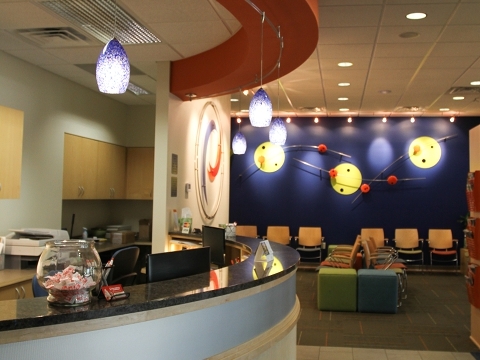 Contact Pershing Orthodontics today to schedule an appointment. We want to welcome you to our family of patients! Dr. Matthew J. Pershing is your orthodontic specialist, offering Invisalign and braces for children, teens, and adults.